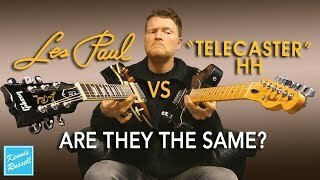 Tanie pickupy vs drogie - co lepsze? 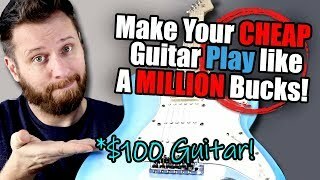 23:08Make Your CHEAP Guitar Play Like a MILLION Bucks! 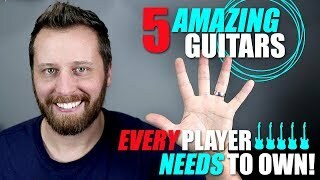 13:095 AMAZING Guitars Every Player Needs To Own! 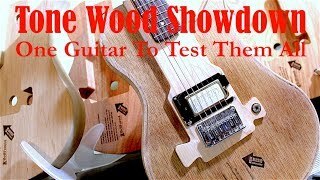 8:34Les Paul vs Telecaster With Humbuckers | Can You Tell the Difference? 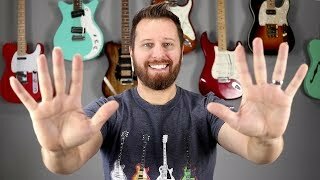 13:2510 Things I Wish I Had Known About Guitar EARLIER!